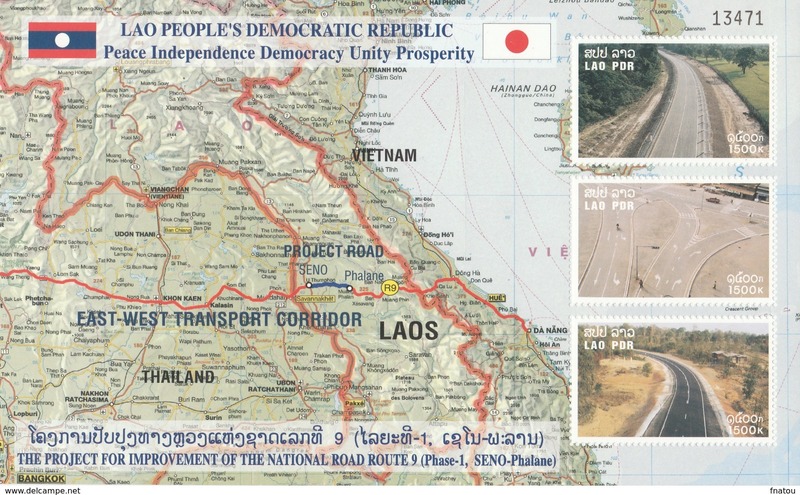 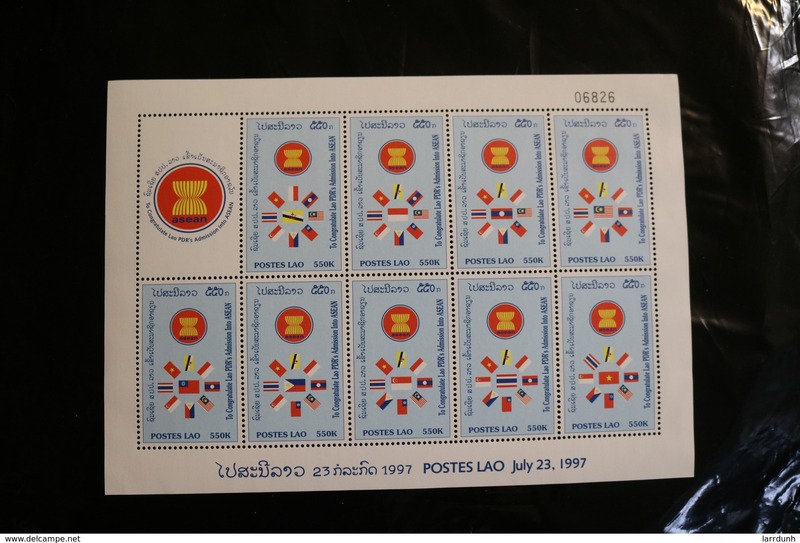 Laos - Color Proof Sheets - 1970 - Sc C72-74 - Unreseved!!! 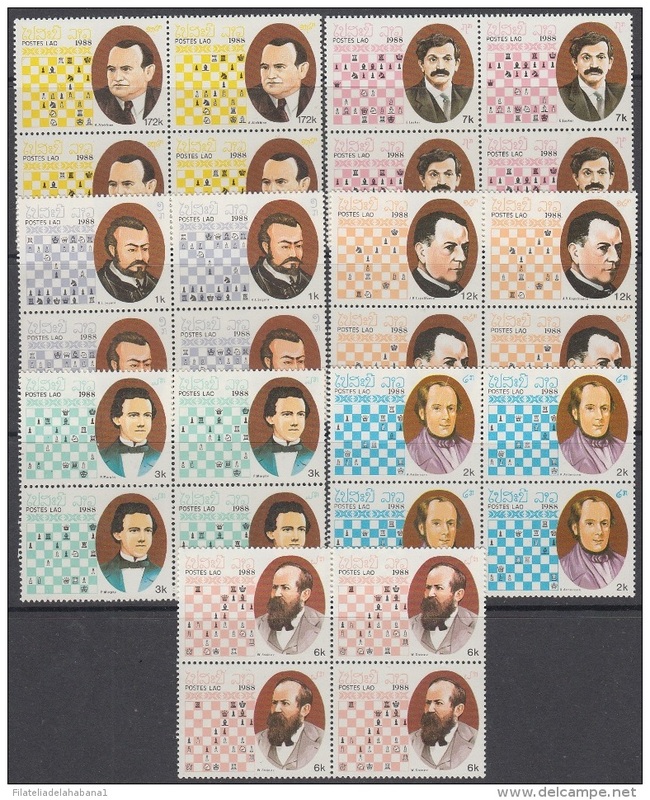 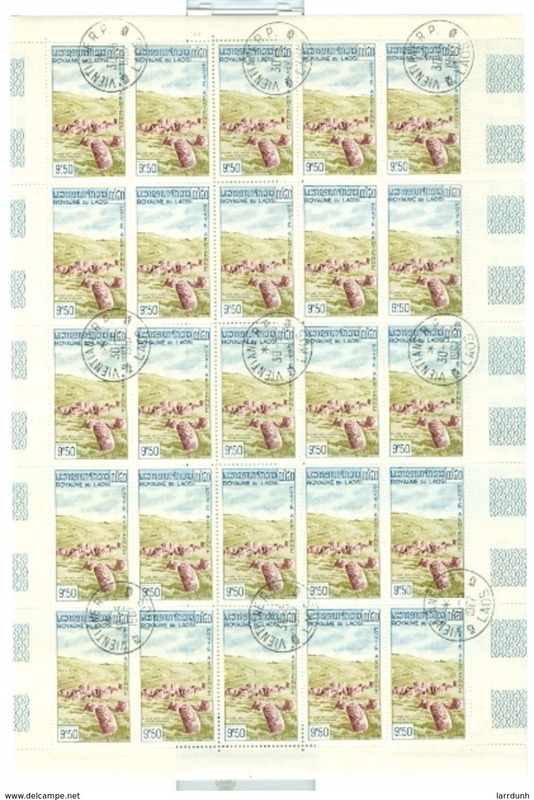 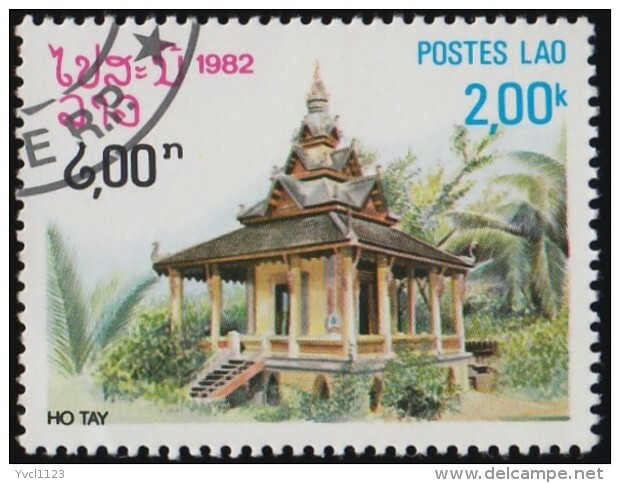 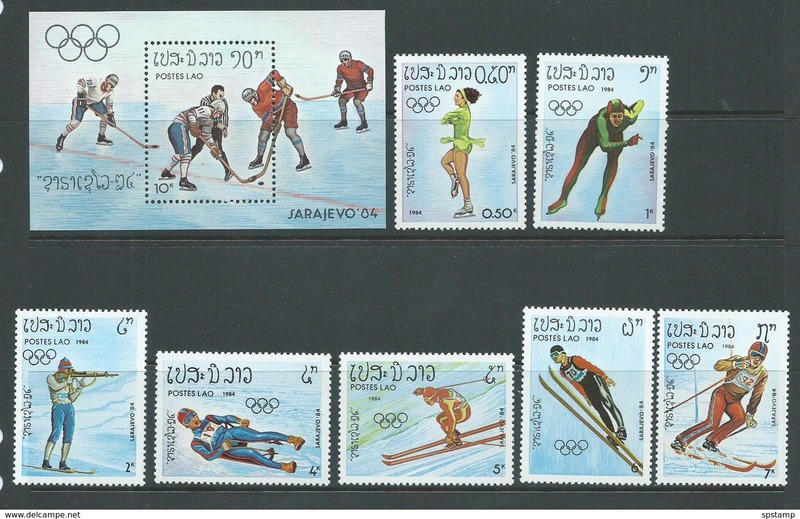 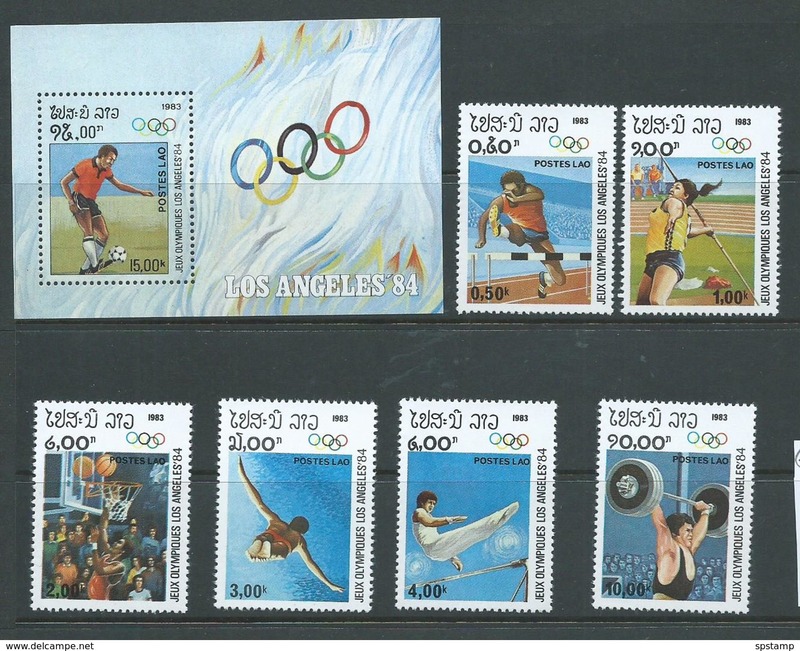 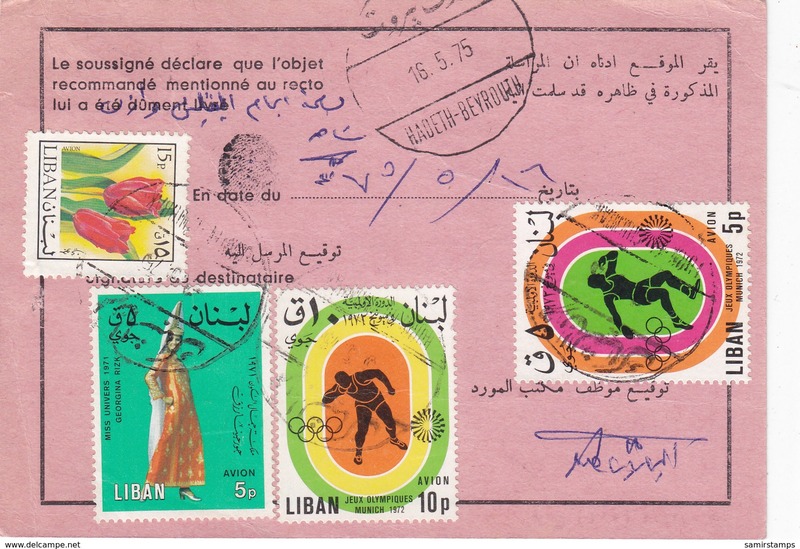 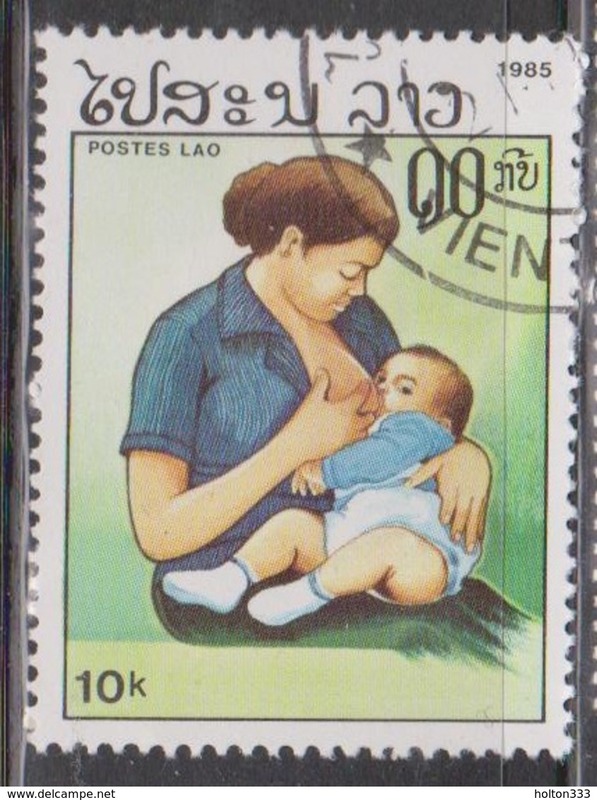 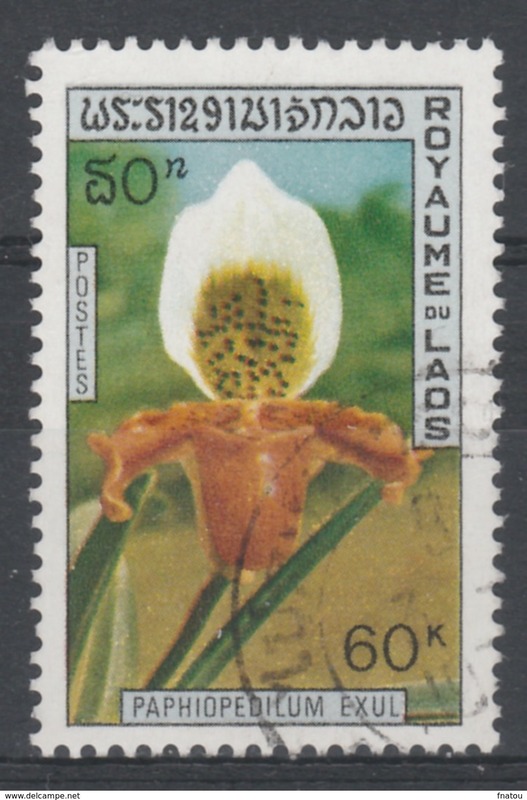 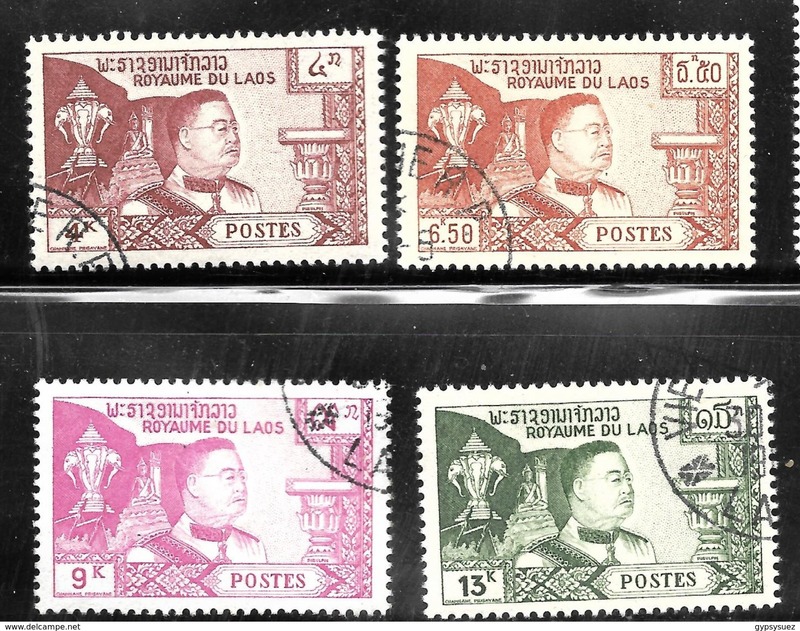 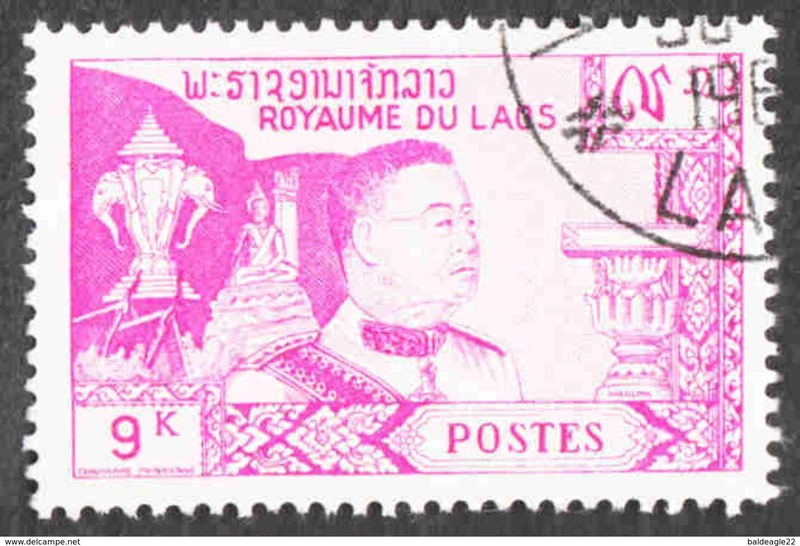 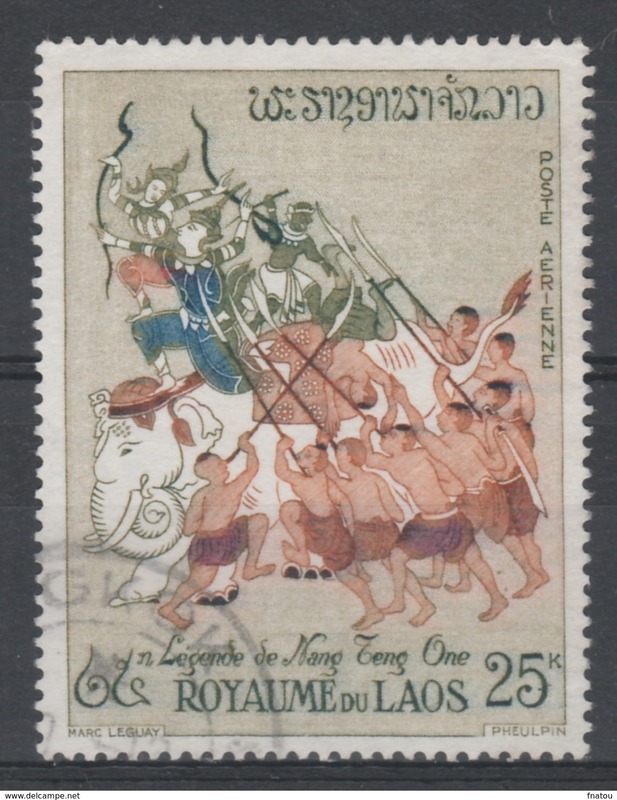 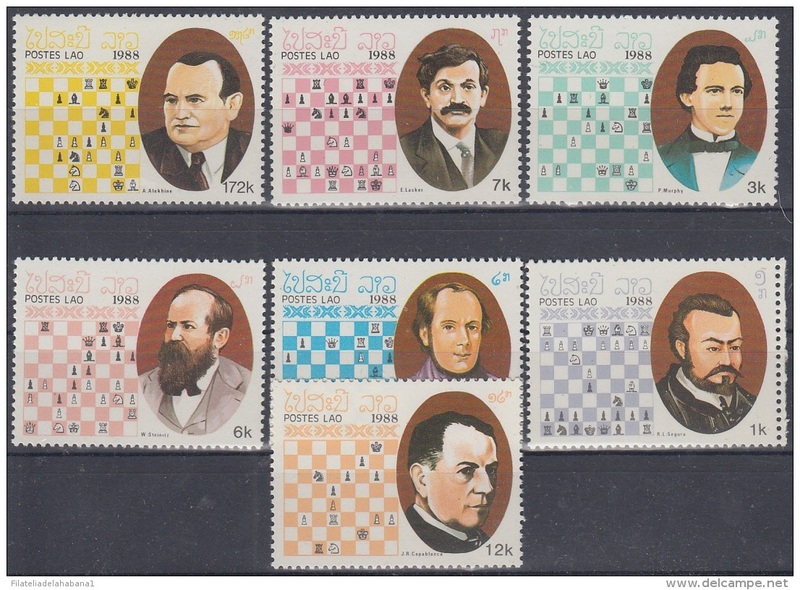 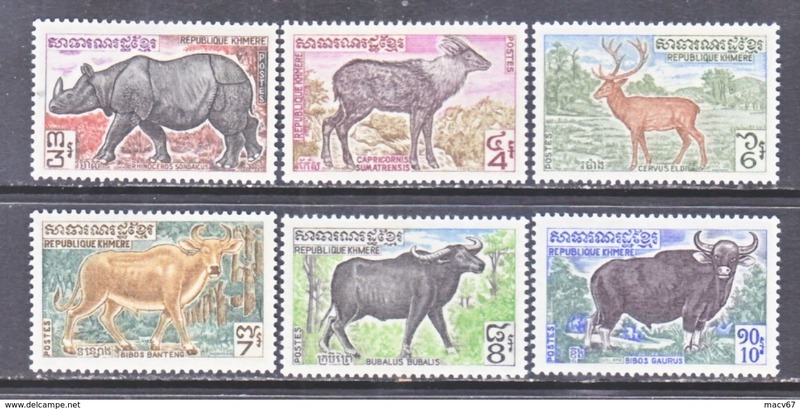 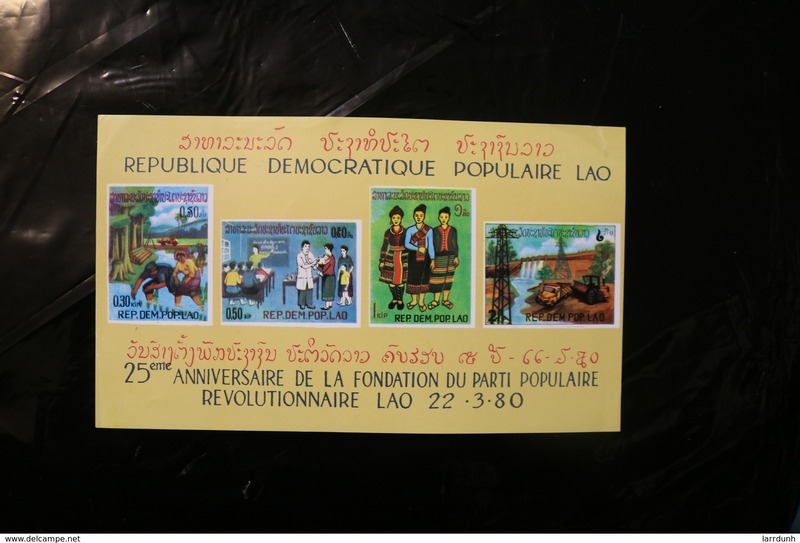 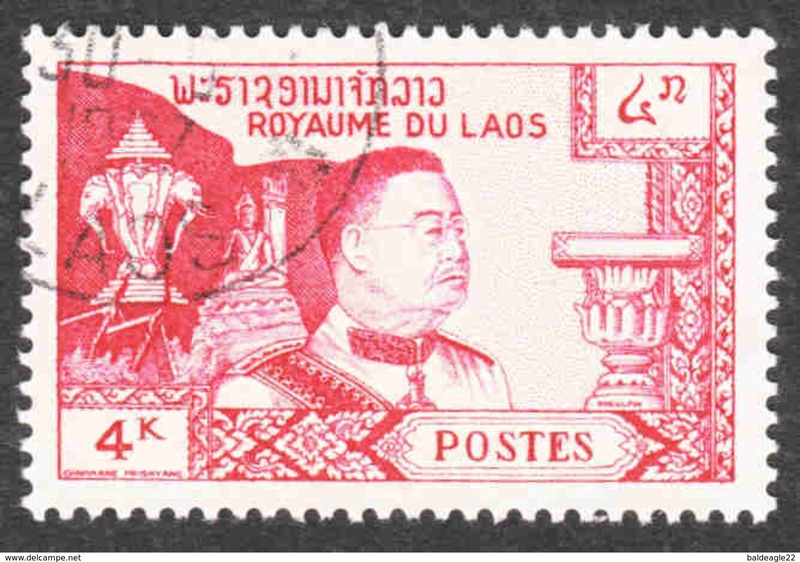 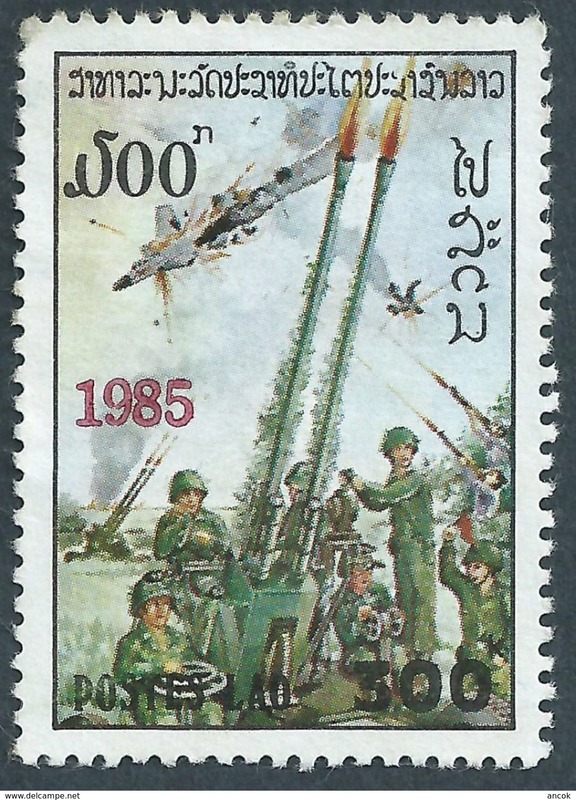 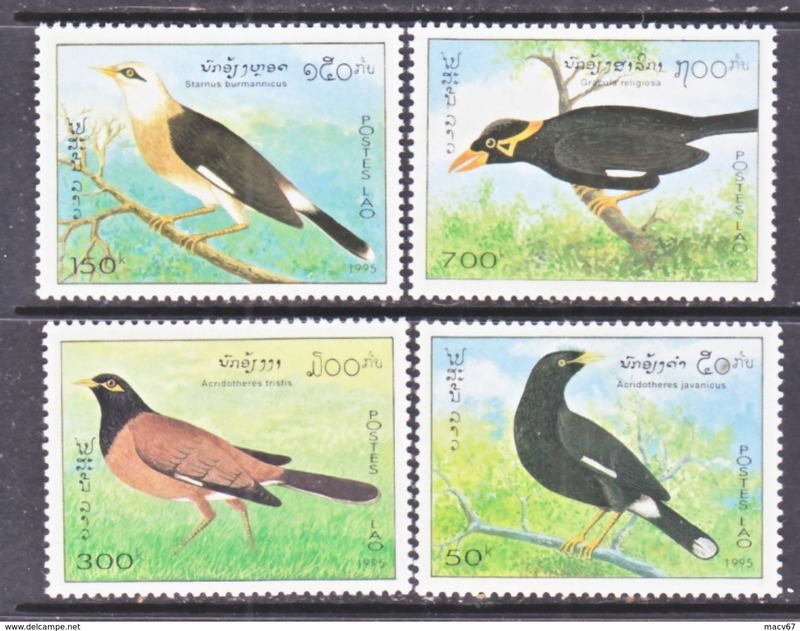 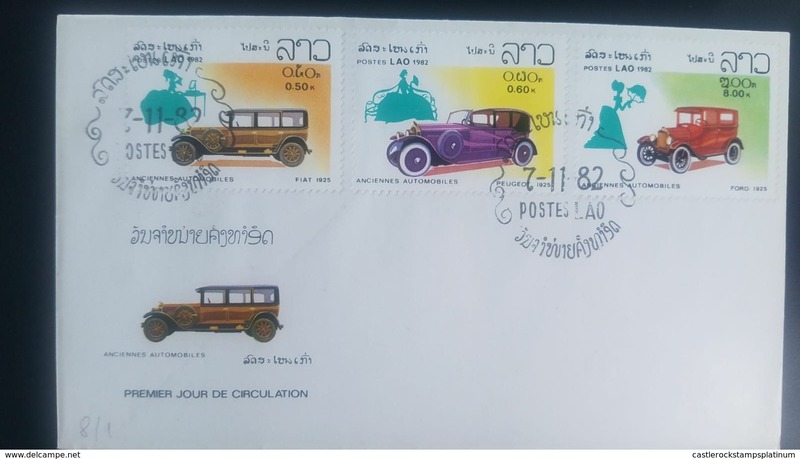 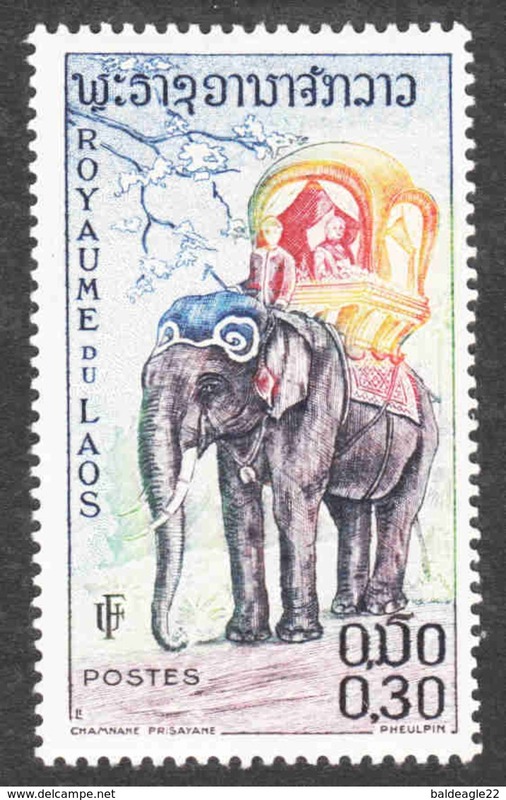 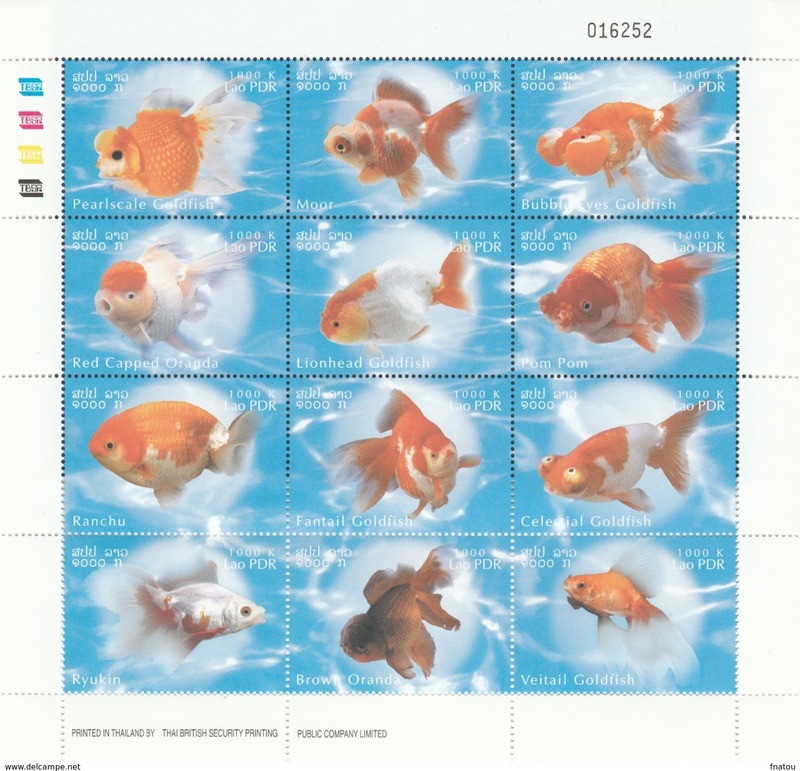 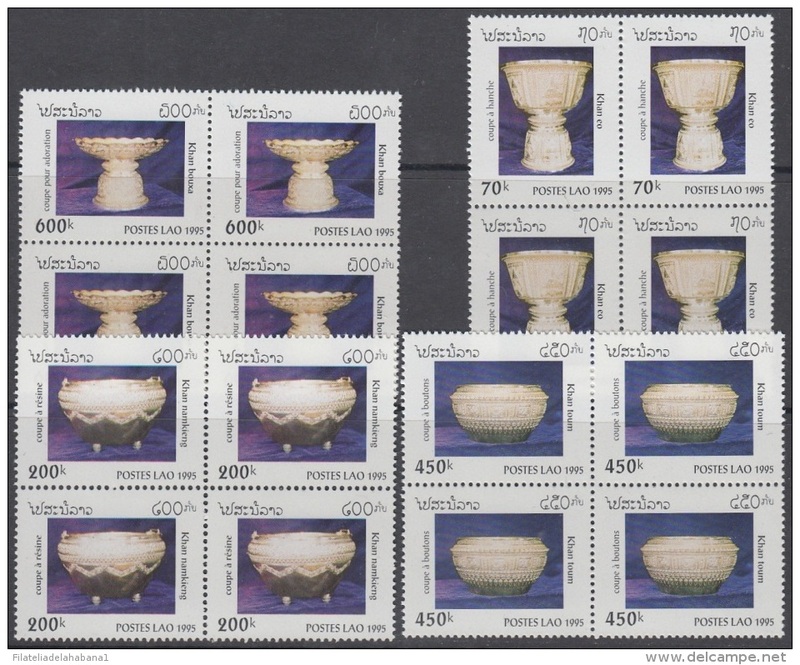 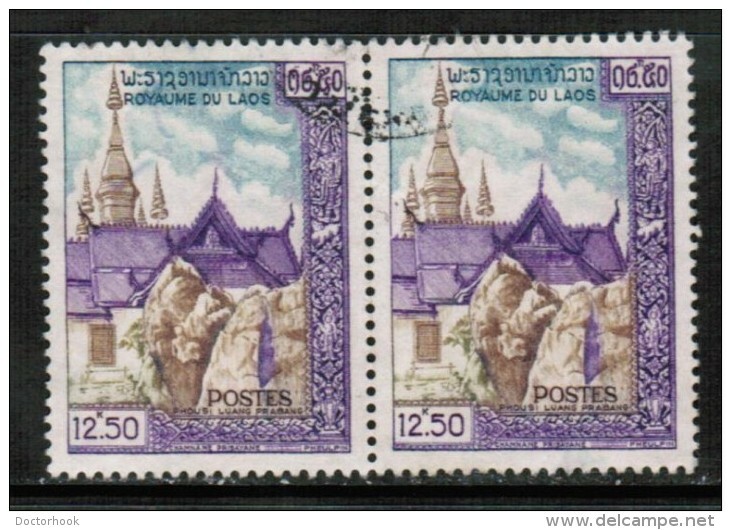 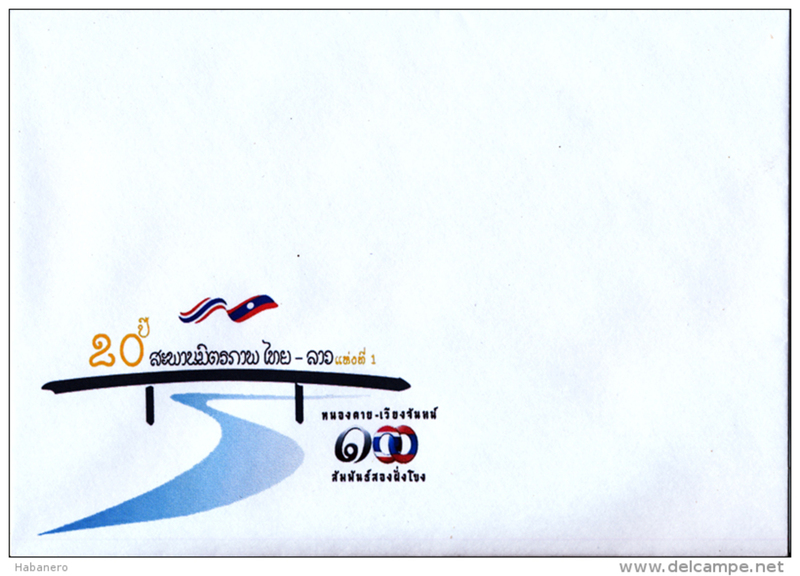 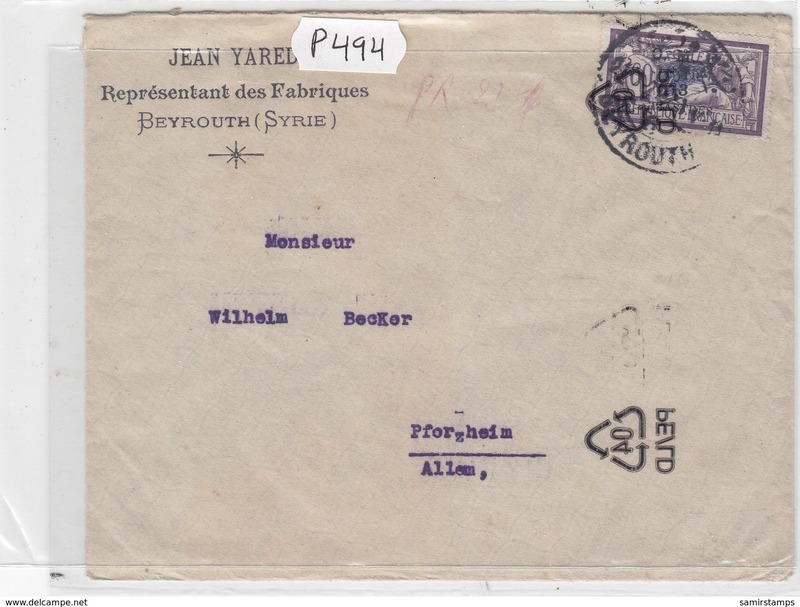 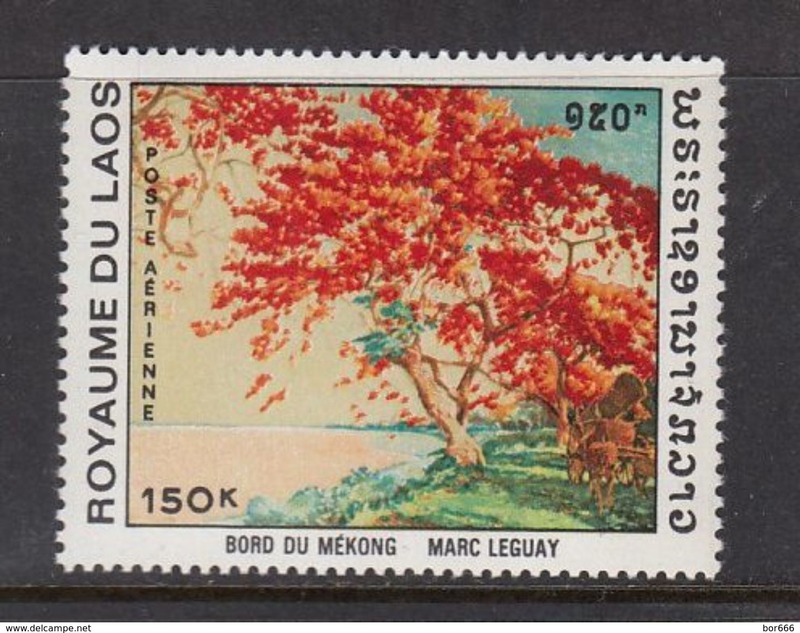 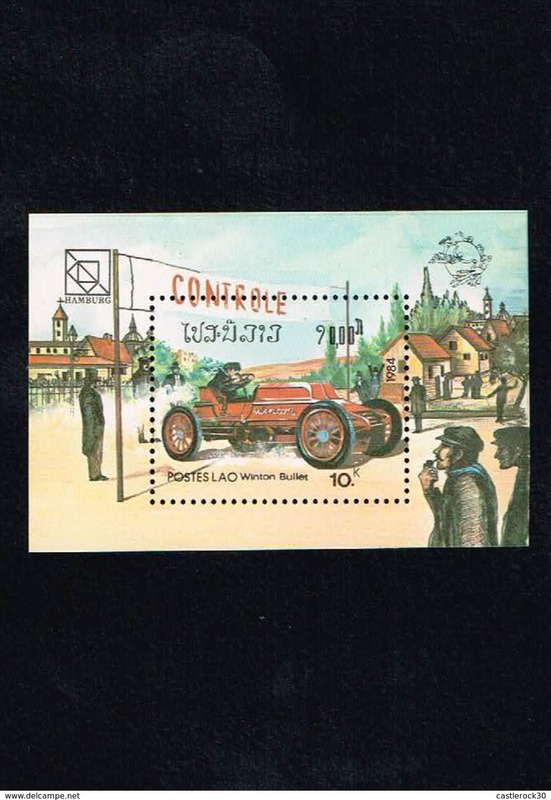 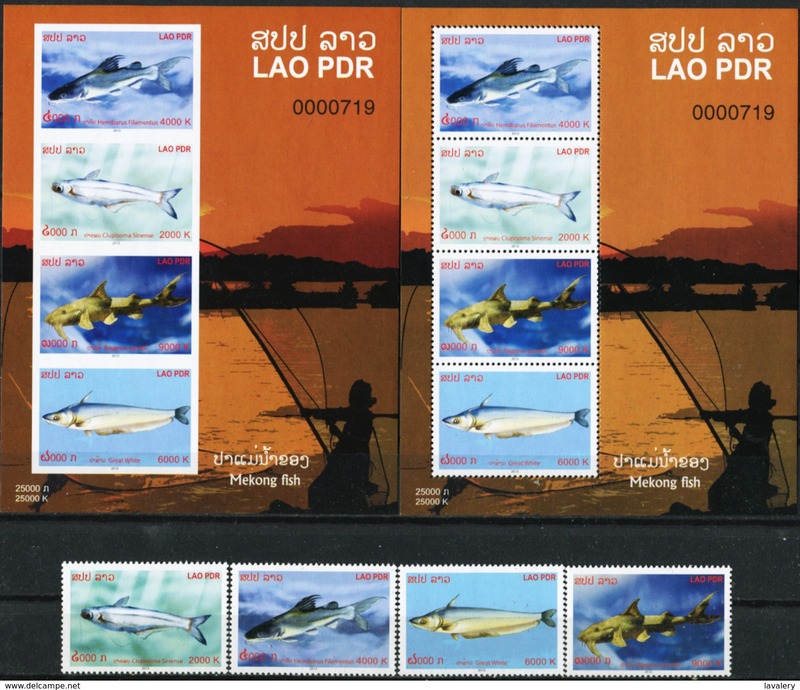 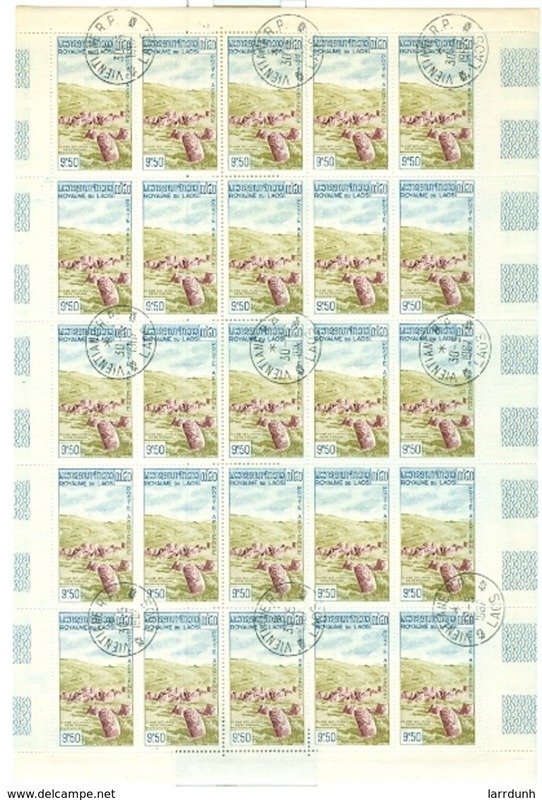 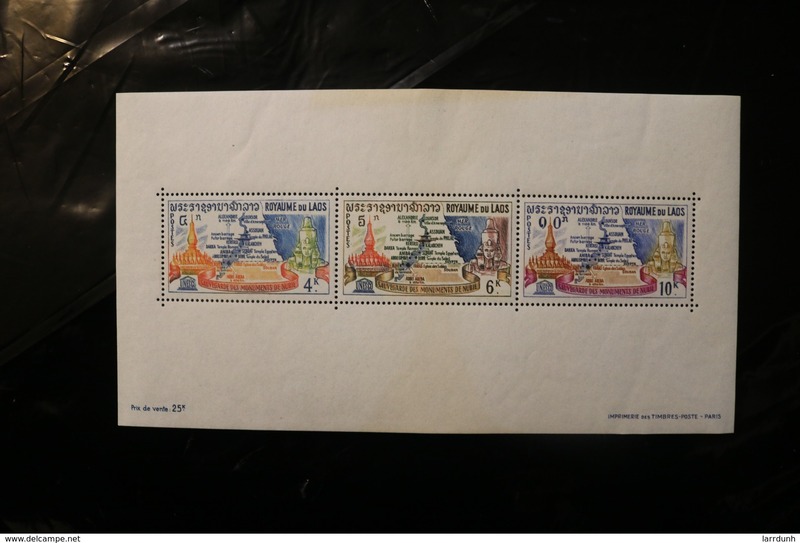 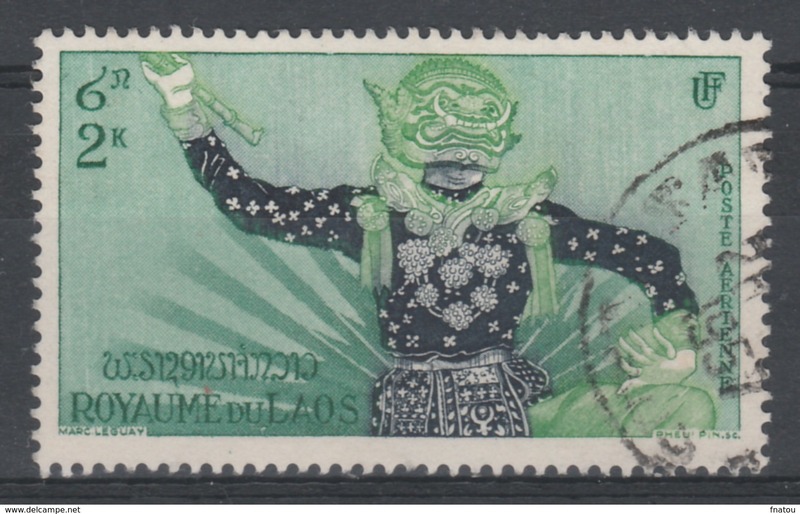 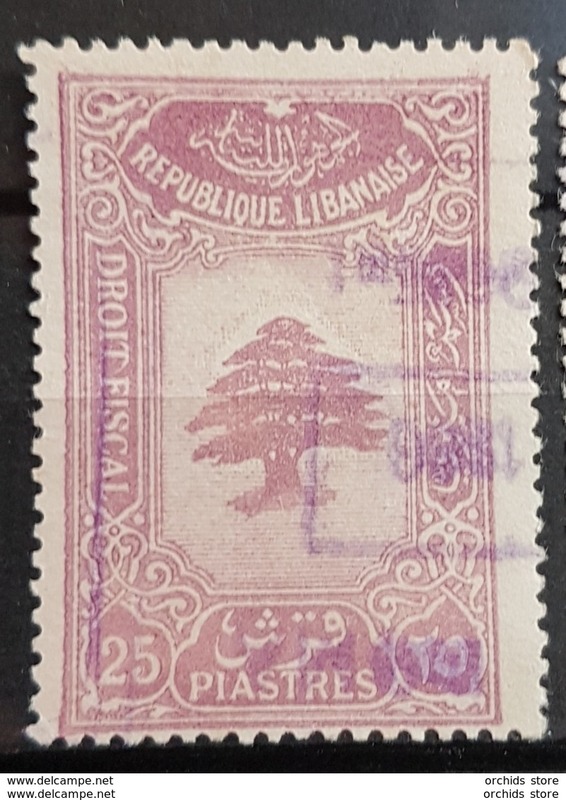 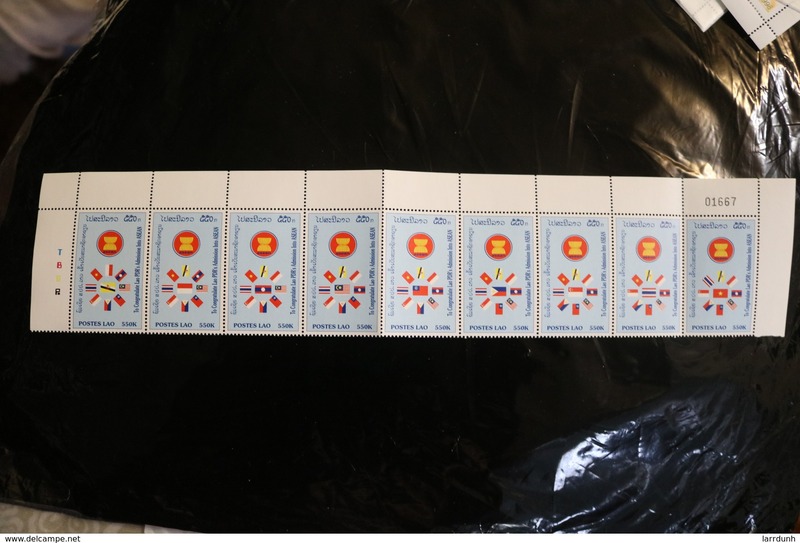 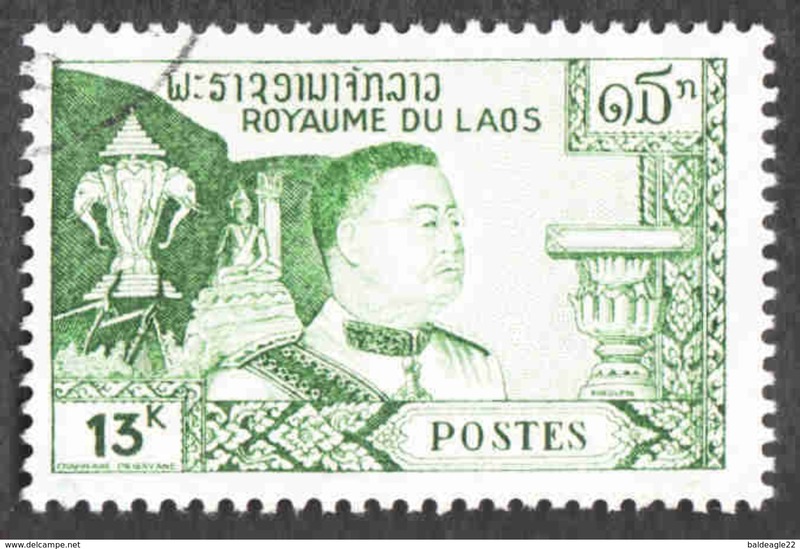 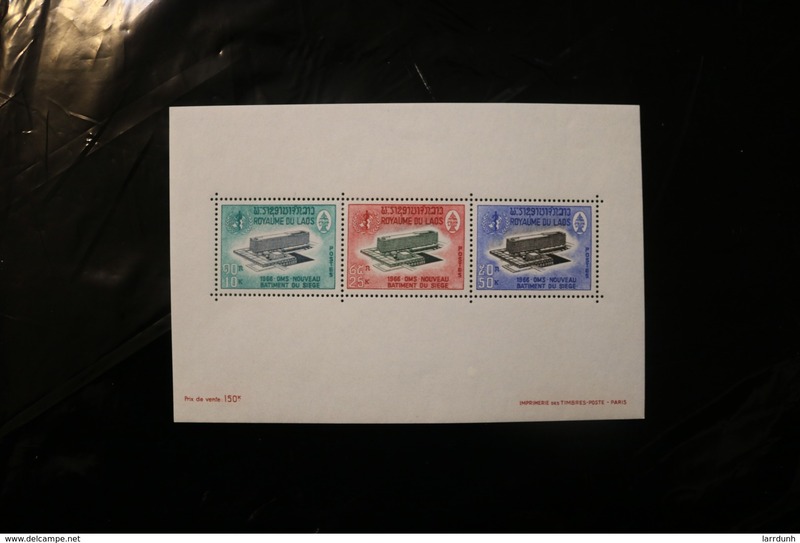 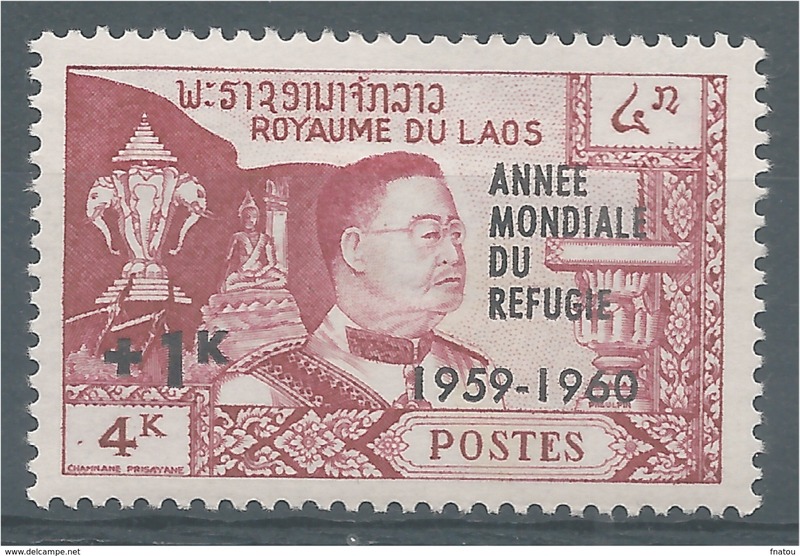 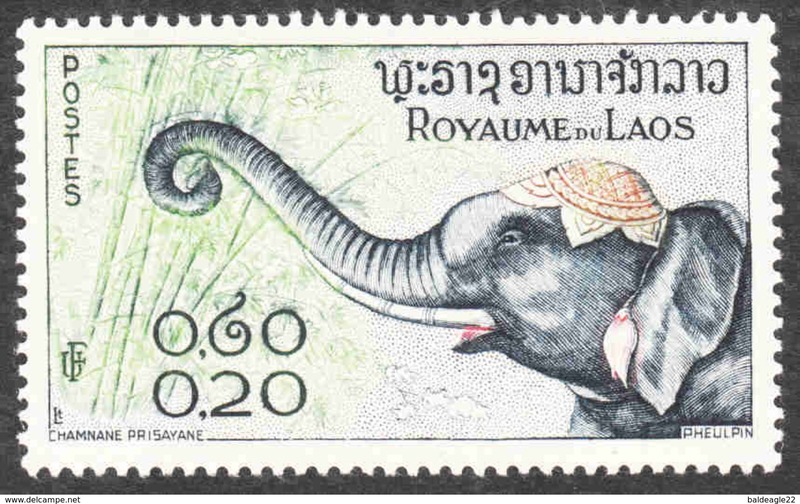 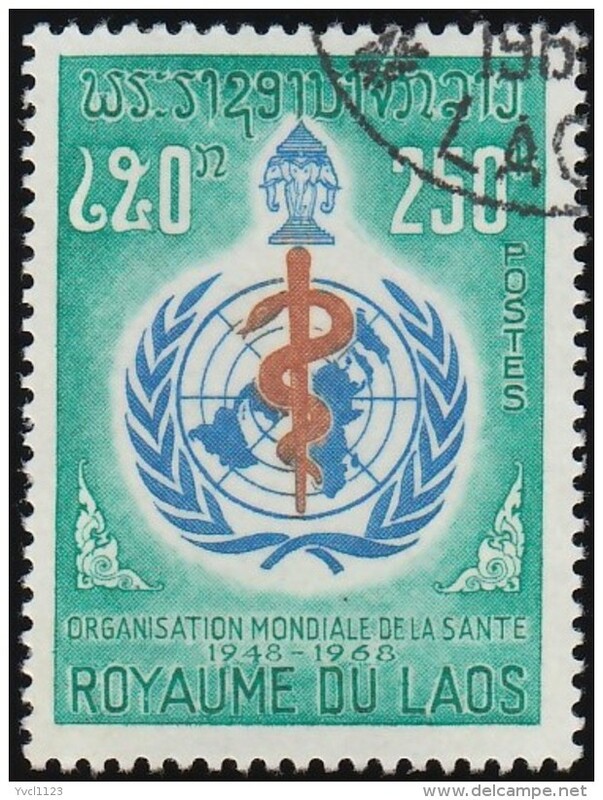 Foru block stamps POSTES LAO 1988. 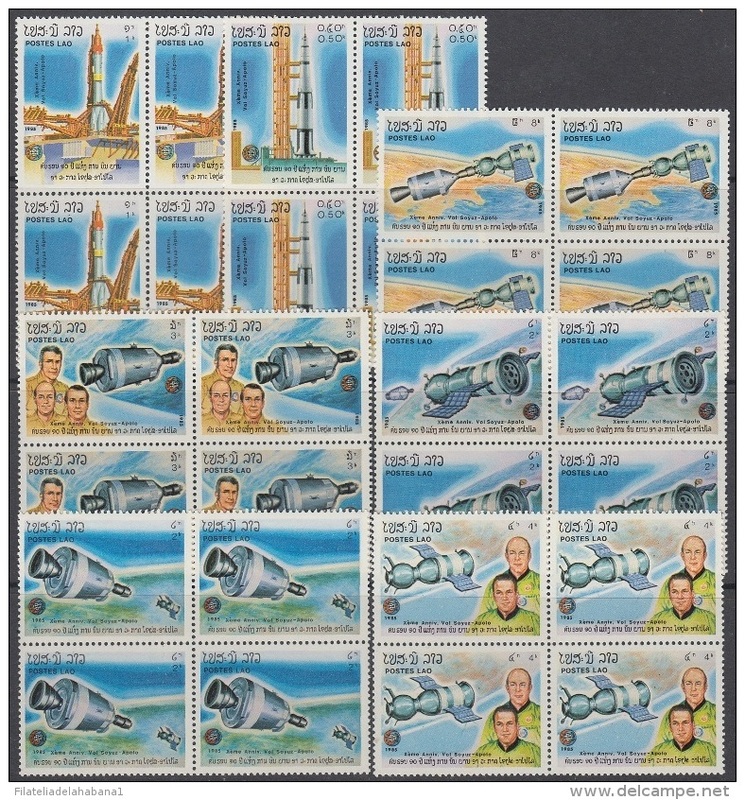 F-EX3375 LAO LAOS 1985 MNH COSMOS ASTRONAUTICA ASTRONAUTICS. 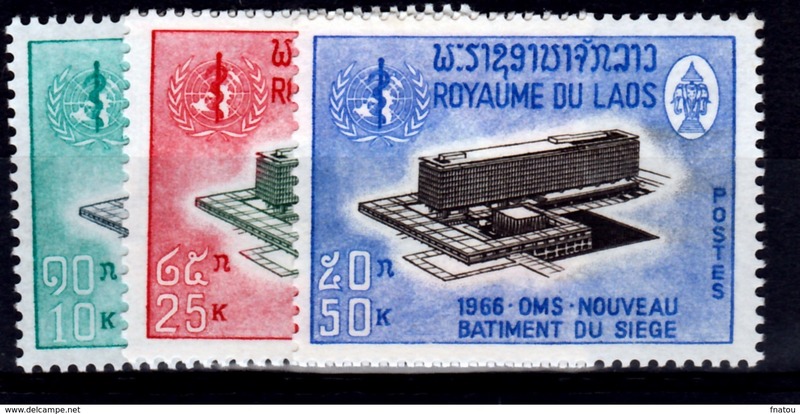 BLOCK 4. 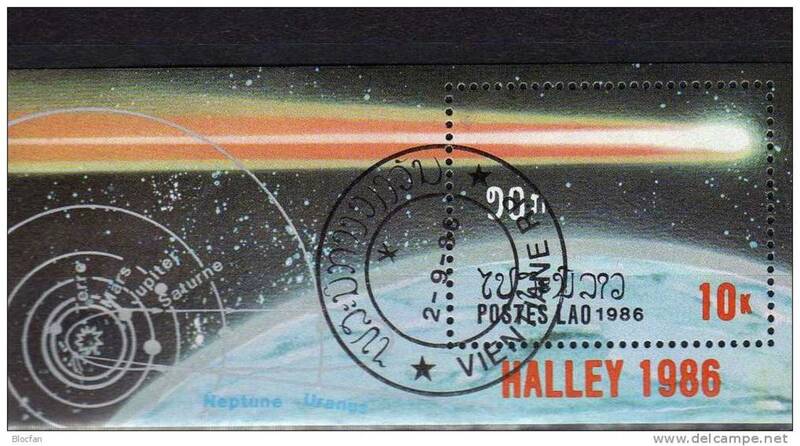 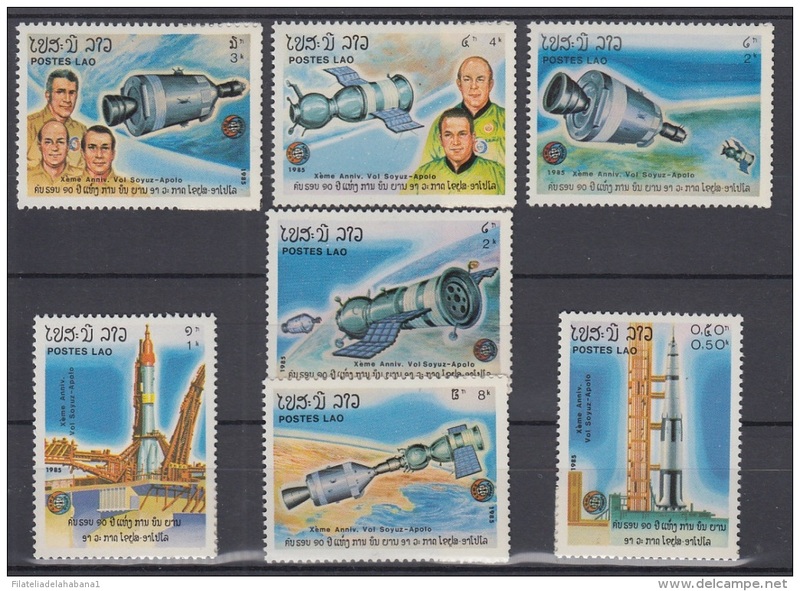 F-EX3374 LAO LAOS 1985 MNH COSMOS ASTRONAUTICA ASTRONAUTICS. 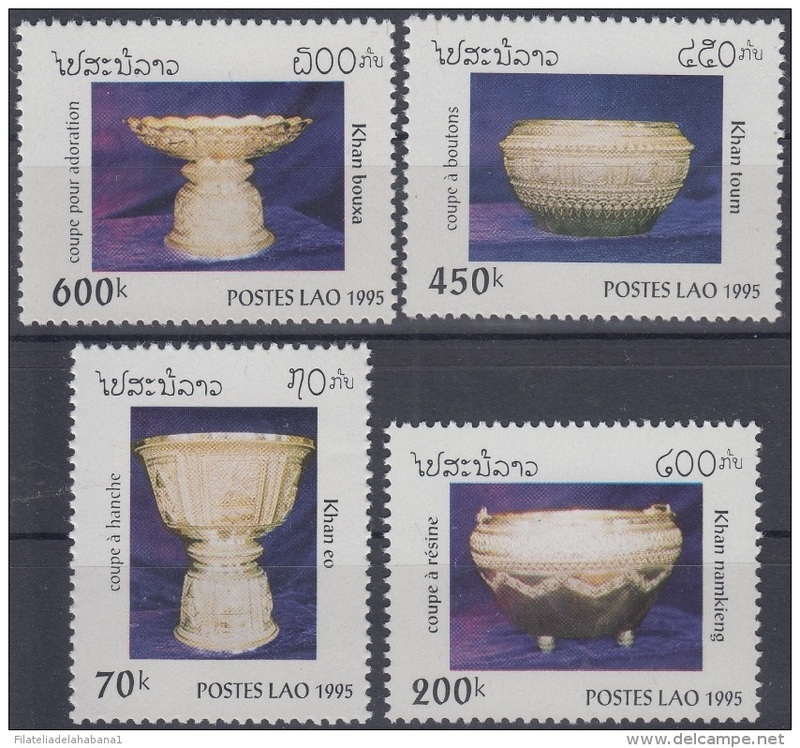 F-EX3370 LAO LAOS 1995 MNH ARQUEOLOGIA ARCHEOLOGY. 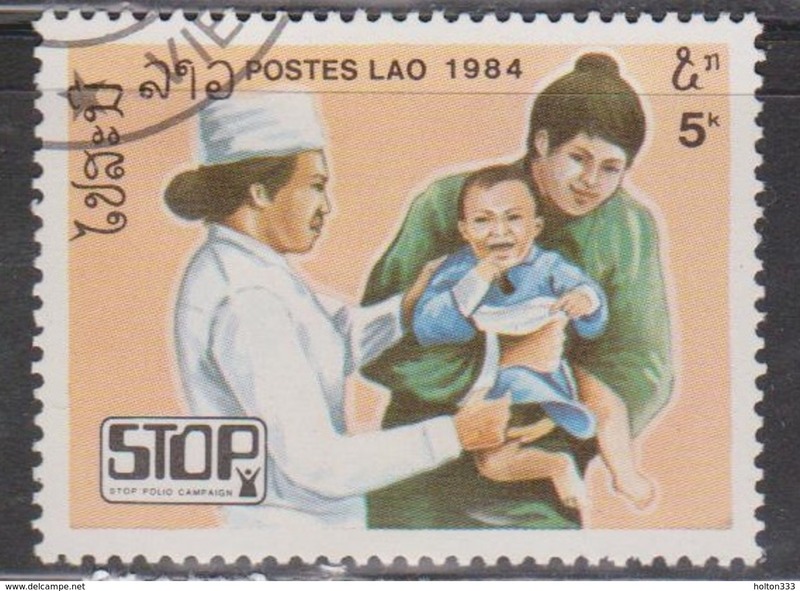 RELIGION. 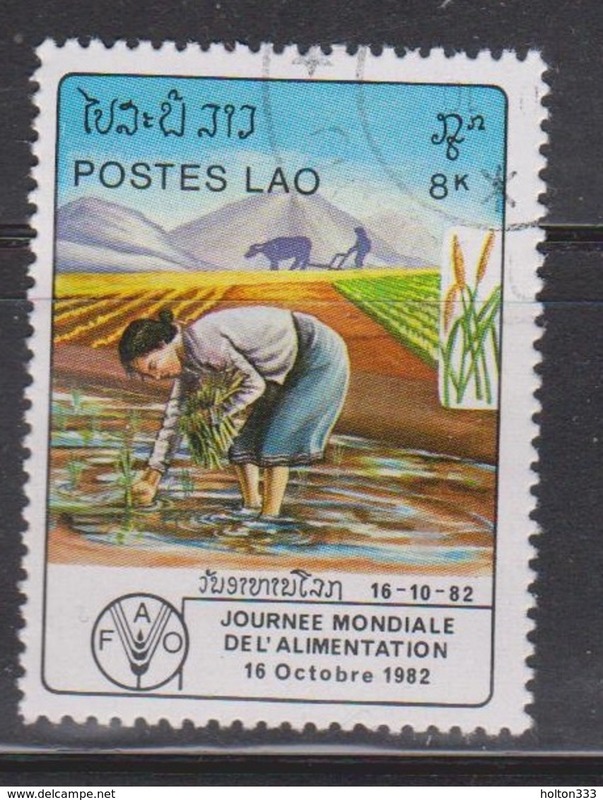 F-EX3371 LAO LAOS 1995 MNH ARQUEOLOGIA ARCHEOLOGY. 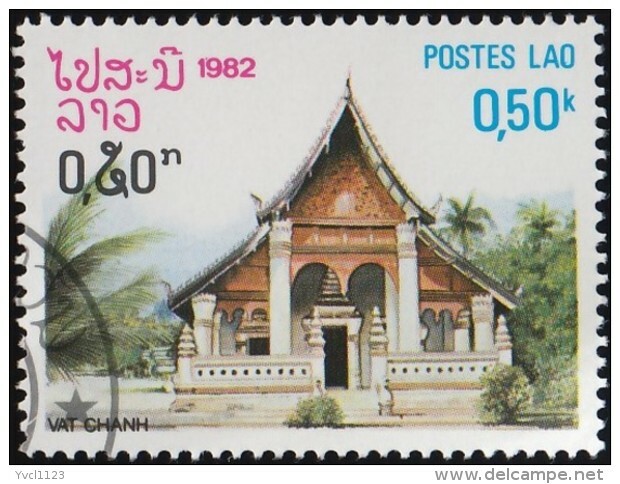 RELIGION. 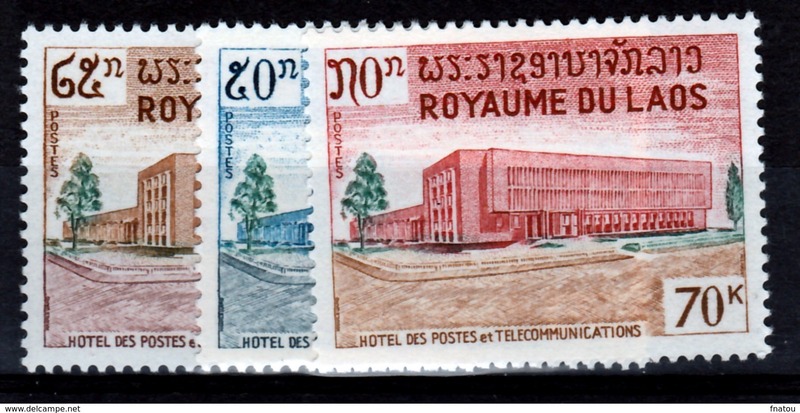 BLOCK 4. 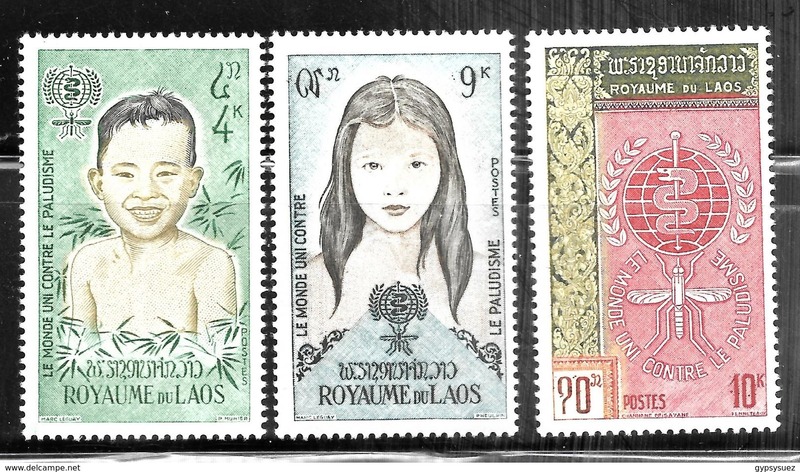 F-EX3357 LAO LAOS 1985 MNH WORLD SOCCER CUP MEXICO. 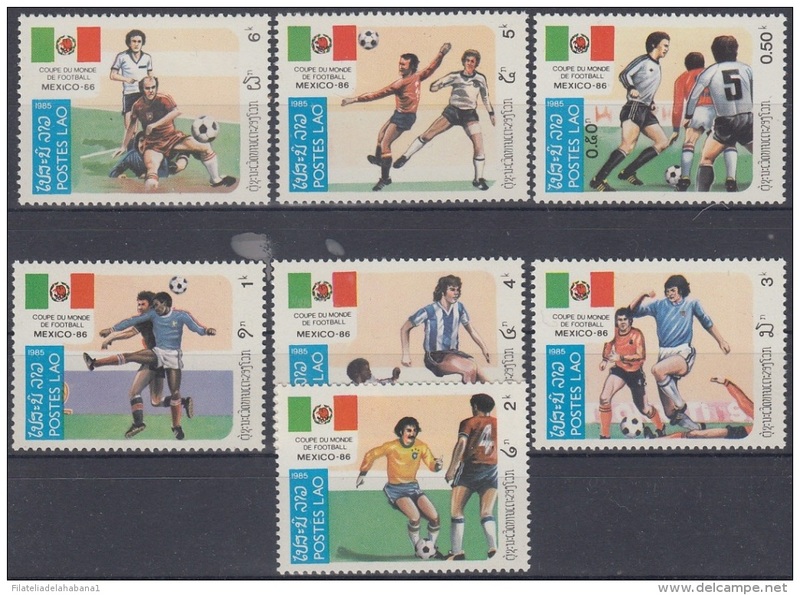 COPA MUNDIAL DE FUTBOL. 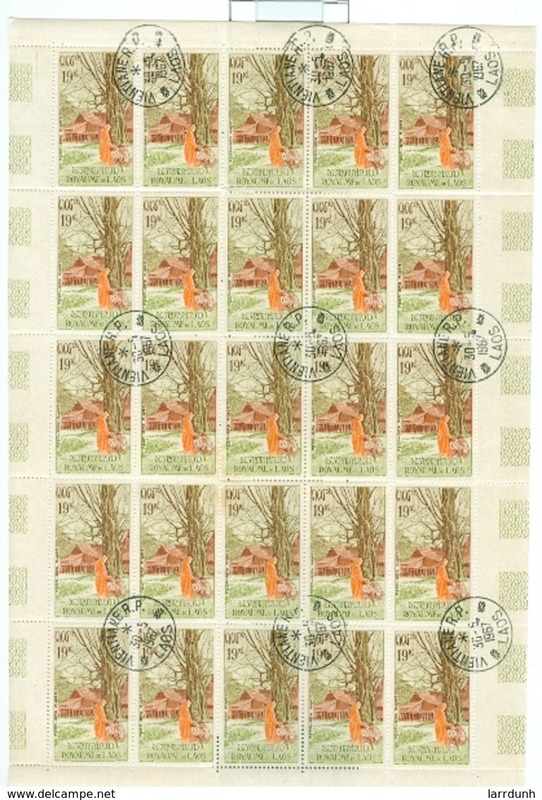 BLOCK 4. 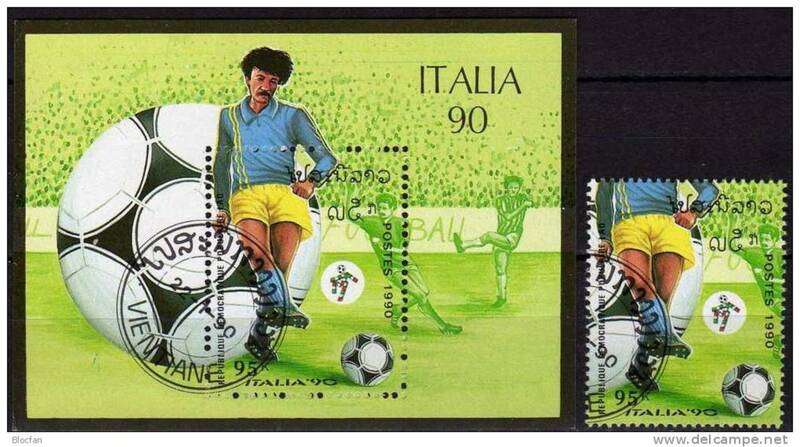 F-EX3356 LAO LAOS 1985 MNH WORLD SOCCER CUP MEXICO. 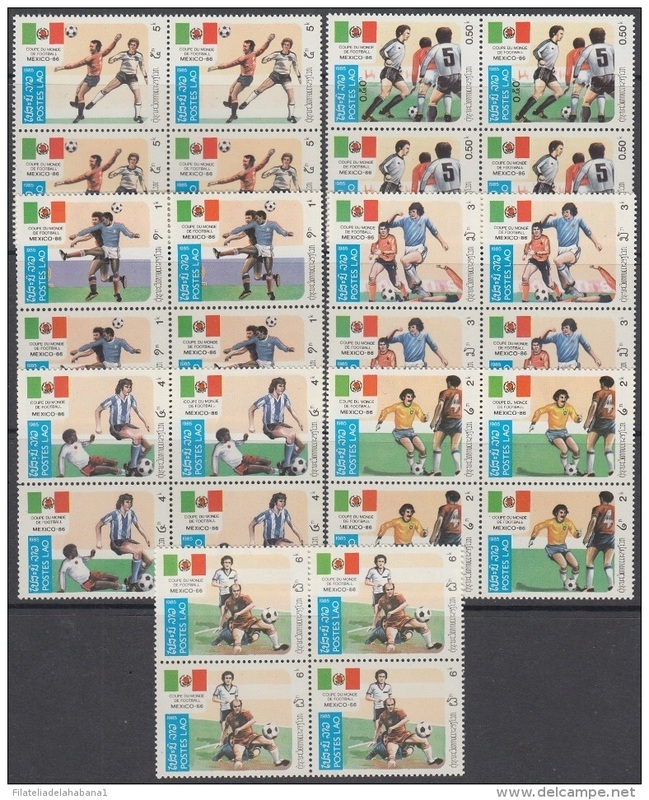 COPA MUNDIAL DE FUTBOL. 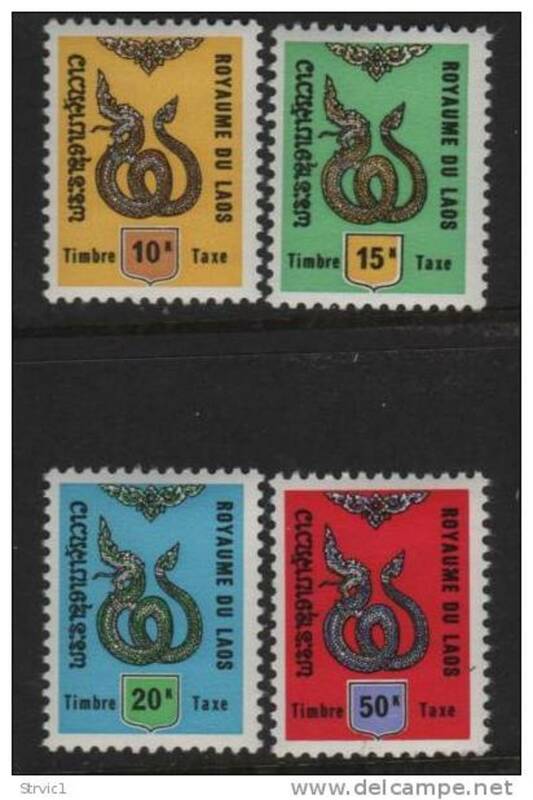 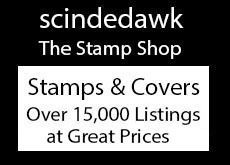 F-EX3354 LAO LAOS 1981-83 SHIP BARCOS STAMPS LOT MNH. 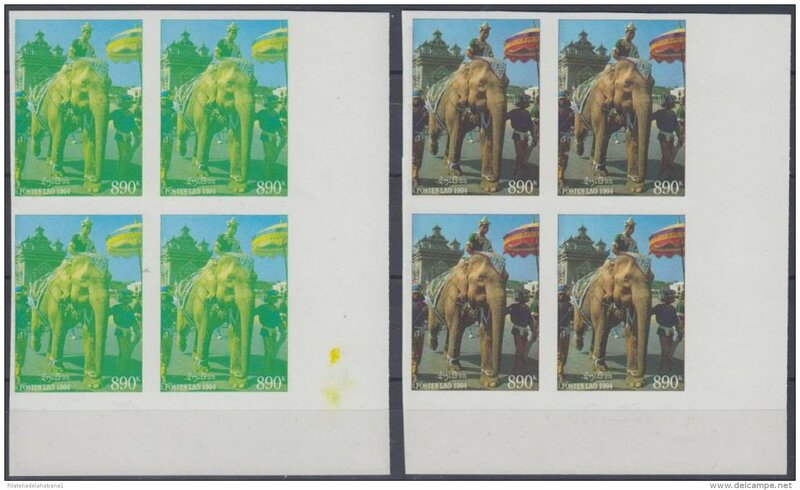 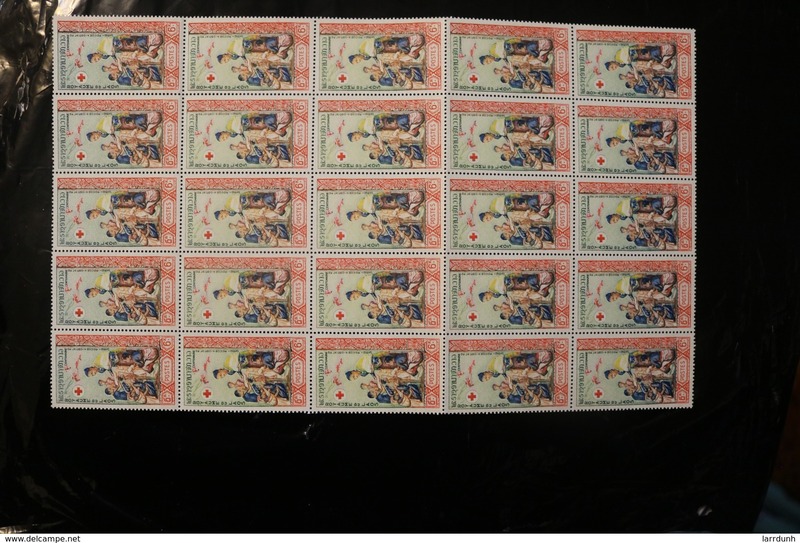 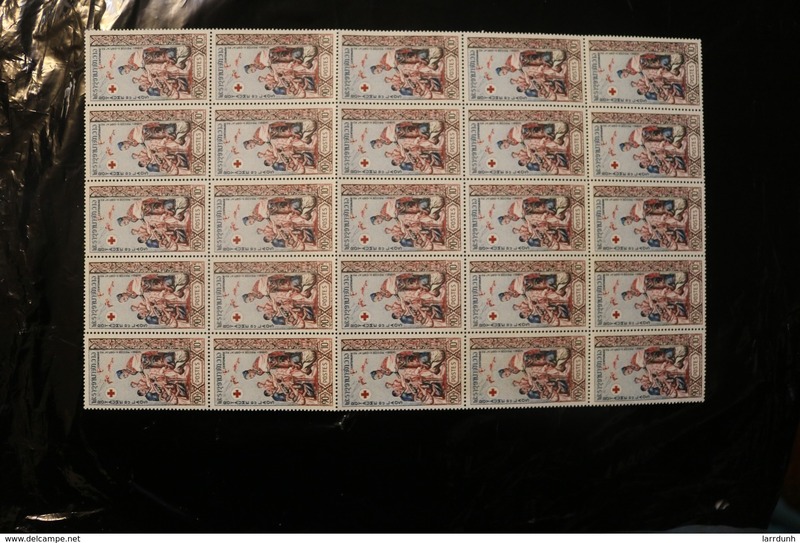 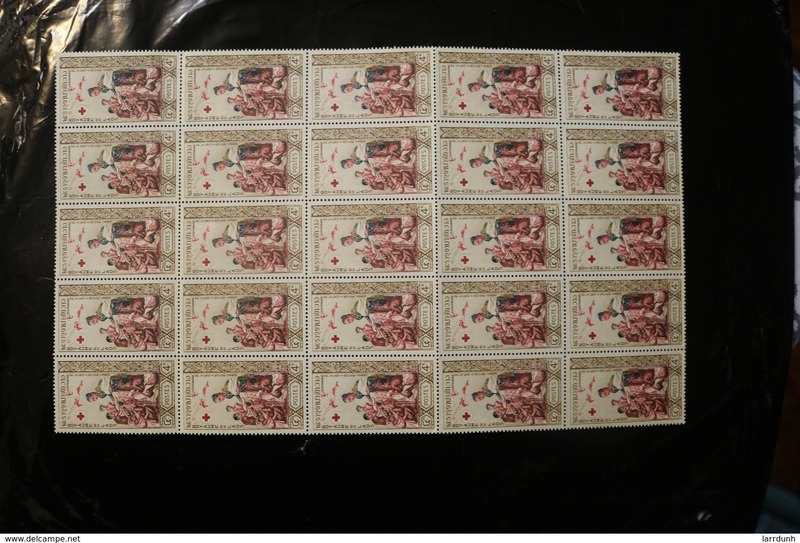 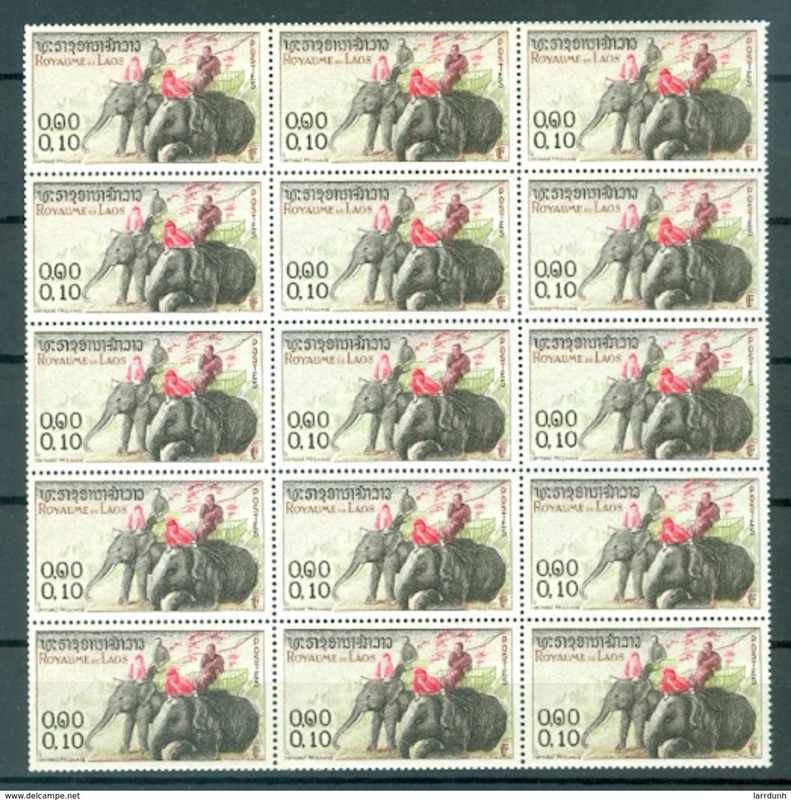 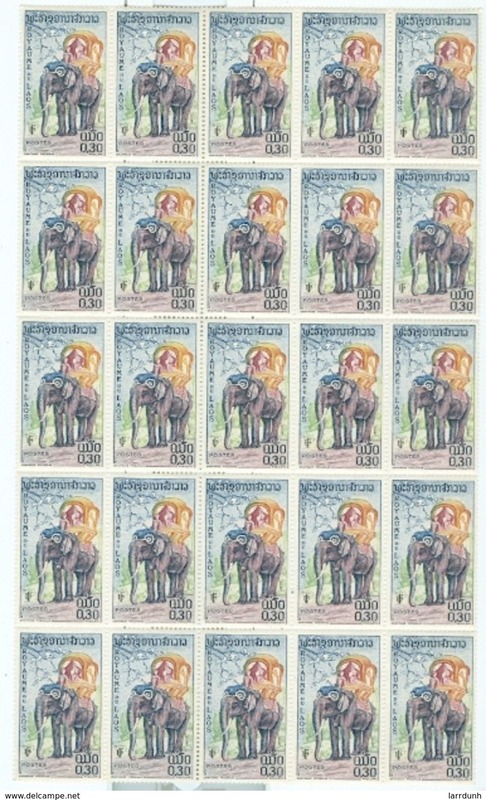 F-EX3164 LAOS MNH SPECIAL PROOF 1994 ELEPHANT IMPERFORATED WITHOUT COLOR ELEFANTES.